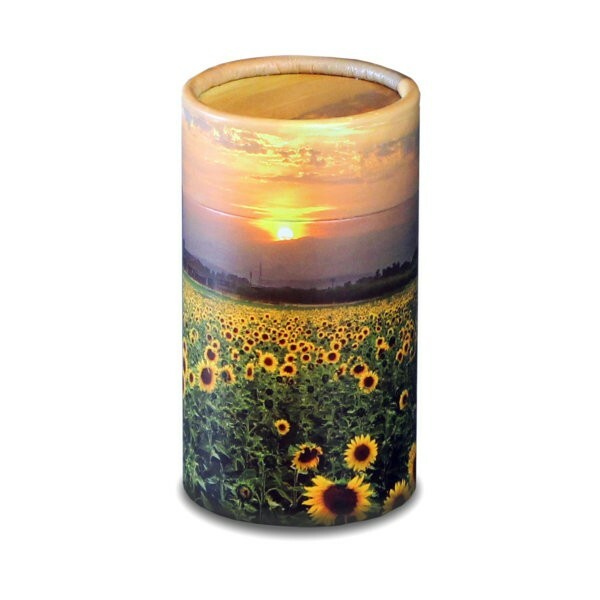 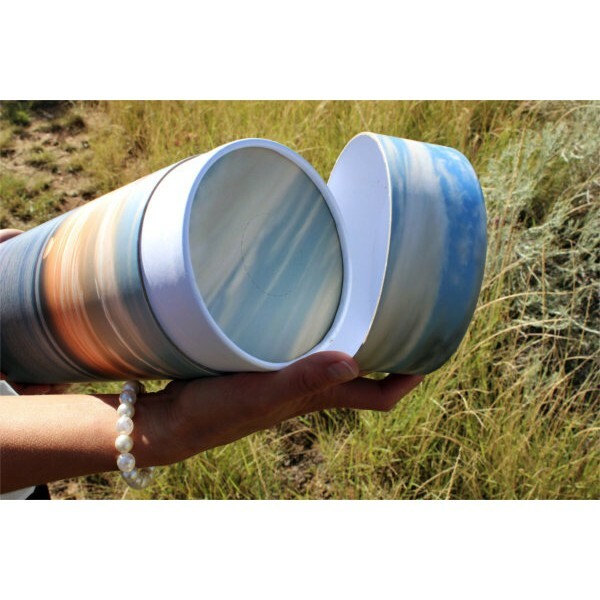 The Sunflower Scattering Tube (Mini) is a very high quality card and paper biodegradable tube and is embellished with a beautiful design printed over the entire tube and lid. These tubes are strong and reliable with secure replaceable caps, and each have a very convenient push in tab that once pressed open ensures the individual charged with the honour of scattering the ashes is able to proceed in a safe and dignified way. 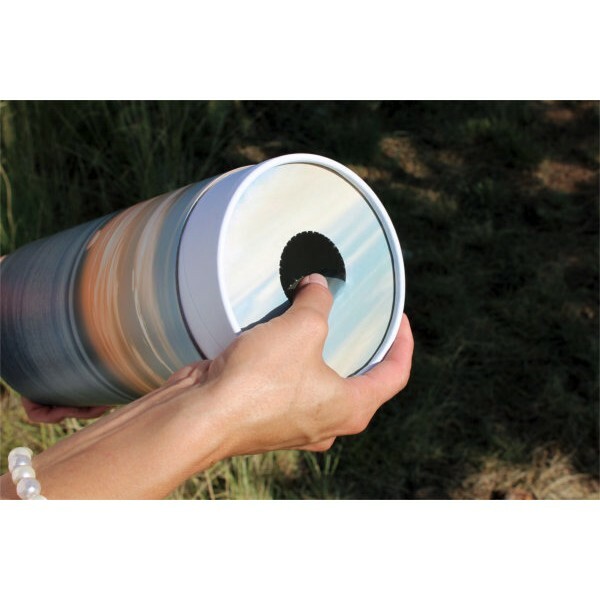 These tubes contain no plastic or metal parts and so are fully biodegradable whether that's in water or in the ground. 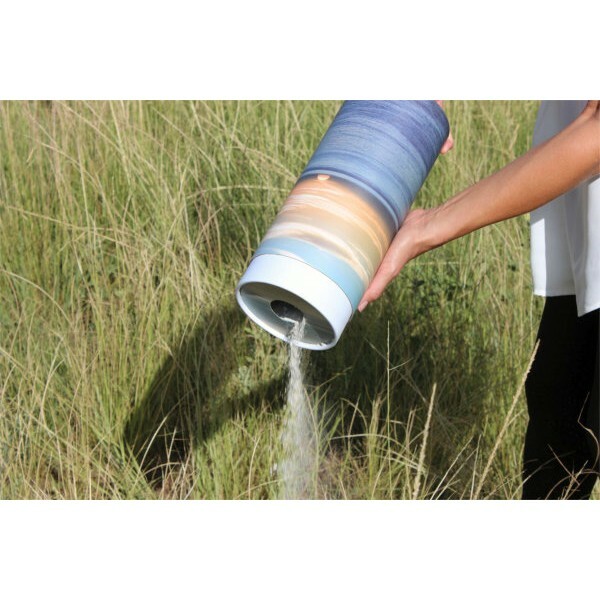 Our scatter tubes are generally suitable for airline transportation (in cabin) but you must check this to be certain with your chosen airline.